We know that its fun and exciting to capture those shots that best tell us who you are. Allowing Revive to shoot your senior photos gives you the option to be photographed at our location and any other location that you desire! We are also a full service salon so if you would like to go all out and have your hair and makeup professionally done that can be added to your photo package at a discounted rate! You can choose from a variety of different photo packages letting you change your wardrobe up to six times and even include a friend or pet in your pictures. 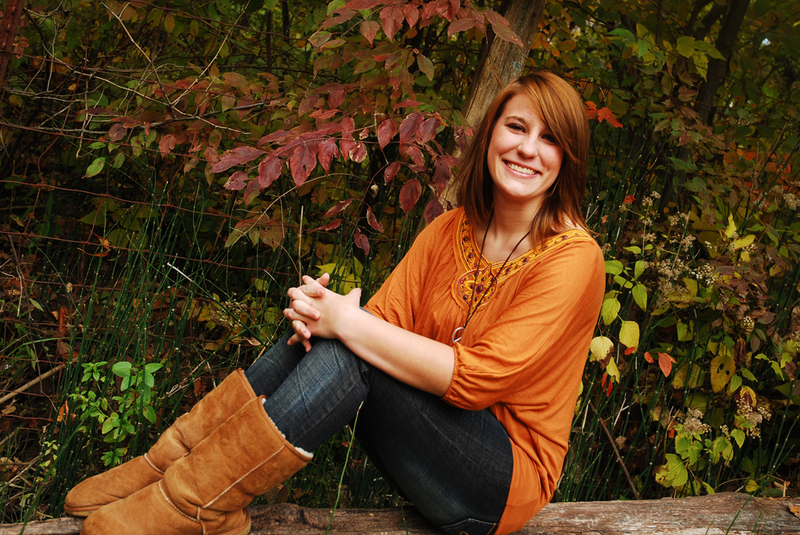 Whether it be in the studio, at the gym, in the leaves, or in a creek let Revive be a part of your senior pictures!